Buy 4 Perfecta REV! Patient Paks, get 2 Free. Buy 4 Perfecta REV! Refresher Paks, get 2 Free. 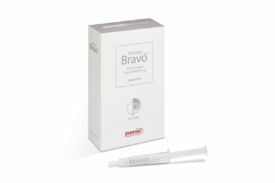 Buy 2 Perfecta Bravo Patient Paks, get 1 Free. Buy 2 Perfecta Bravo 50 Pak, get 1 Free. Buy 2 50 Paks, get 1 Free. Buy any 25 packs of K-Files, Reamers or Hedstroms, get 2 packs Free. Buy any 50 packs of K-Files, Reamers or Hedstroms, get 6 packs Free. Buy any 3 packs of RC-Prep (mix/match), get 1 pack of equal or lesser value of RC-Prep® free. Buy any 3 original W.O.W. or W.O.W.2 (mix/match) and get an original W.O.W. Posterior box Free. Limit 3 Free boxes. 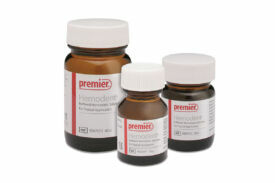 Buy 3 Traxodent Value Packs, Starter Packs, or Unit Dose packs, get one of the same Free. 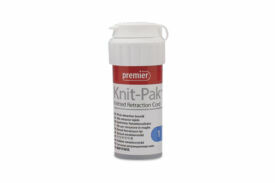 Buy any 3 Knit-Pak packs (mix/match), get 1 Free. Size 00 sent unless otherwise requested. 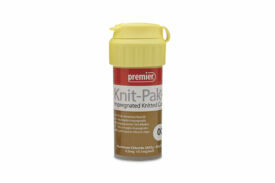 Buy any 3 Knit-Pak+ packs (mix/match), get 1 Free. Buy any 4 Triple Tray boxes (mix/match), get 1 Free. Wide Body Posterior sent unless otherwise requested. 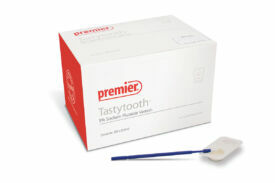 Buy any 4 T-LOC Triple Tray boxes (mix/match), get 1 Traxodent Unit Dose package Free. 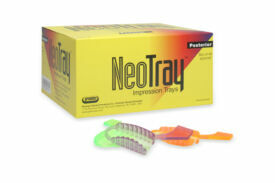 Buy any 4 NeoTray boxes (mix/match), get 1 box of Posterior NeoTray Free. Buy 1 box of Alfa Triple Trays, get 1 box Free. Medium sent unless otherwise requested. Buy any two 20cc or 40cc (mix/match) bottles of Hemodent® Liquid, get 1 free bag of Ultra-Thin Sycamore Wood Wedges (400 count). Buy any 10 Two Striper 5-packs, get 3 5-packs Free of equal or lesser value. Buy any 20 Two Striper 5-packs, get 8 5-packs Free of equal or lesser value. Buy any 30 Two Striper 5-packs, get 15 5-packs Free of equal or lesser value. Buy 5 Solo Diamond boxes, get 2 boxes Free. Buy 10 Solo Diamond boxes, get 5 boxes Free. Buy 25 Solo Diamond boxes, get 12 boxes Free. 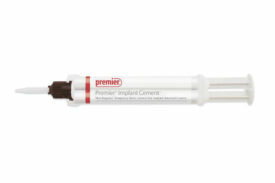 Buy 2 Implant Cement Standard Packs, get 1 Implant Scaler 2-Pack Free. Universal sent unless otherwise requested. 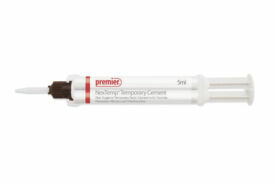 Buy 1 Implant Cement Value Pack, get 1 Implant Scaler 2-Pack Free. Buy 3 NexTemp Standard Pack or 3 Bulk Packs, get 1 of the same Free. 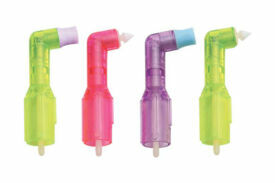 Buy any 4 IntegraPost refill packs (mix/match, original and Cure-Thru designs), get 1 Free of equal or lesser value. Buy 3 SyringeMix Stacks (mix/match), get 1 Free. White sent unless otherwise requested. 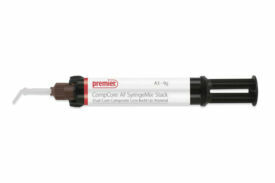 Buy 3 CompCore Stack refills (mix/match), get 1 Free. Buy 2 Spot-On packs, get 1 of the same Free. Buy 1 bulk pack of 1,000 2pro angles, get 1 bag of 144 angles Free. Soft/Short (purple cup) sent unless otherwise requested. 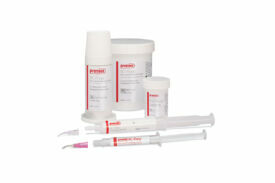 Buy any 2 boxes of Enamel Pro Prophy Paste, get 1 box Free. Bubblegum medium sent unless otherwise requested. 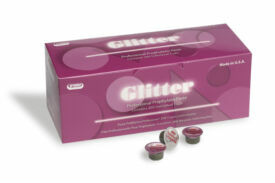 Buy any 3 boxes of Glitter Prophy Paste, get one box of Tastytooth fluoride varnish Free. Melon flavor sent unless otherwise requested. Buy 1 BioCoat Bulk Pack, get 1 bag of 2pro angles (144) Free. Soft/Short (purple cup) sent unless otherwise requested. 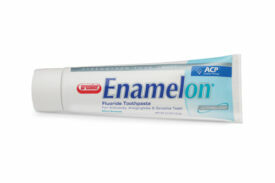 Buy 2 cases (24 tubes) of Enamelon Preventive Treatment Gel, get 1 case (12 tubes) of the Enamelon 4.0 oz gel Free. 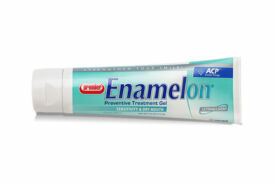 Buy 2 cases of Enamelon toothpaste (either 4.3 oz or 0.75 oz), get 1 case (of the same) Free. 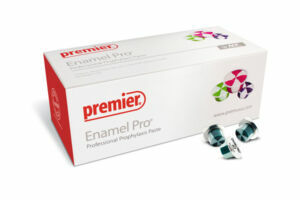 Buy any 3 Enamel Pro Varnish (35 count), get 1 Enamel Pro Varnish (35 count) Free. 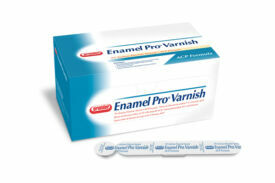 Buy any 3 Enamel Pro Varnish (200 count), get 1 Enamel Pro Varnish (200 count) Free. Strawberries ‘n Cream flavor sent unless otherwise requested. 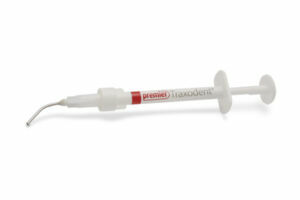 Buy any 3 Tastytooth Varnish (mix/match), get 1 Free. Bubblegum flavor sent unless otherwise requested. 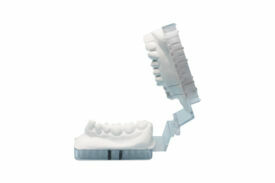 Implant Scaler 2-Packs – Buy any 3 (mix/match), get 1 Free. 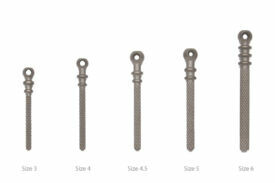 Implant Scaler 5-Packs – Buy any 3 (mix/match), get 1 Free. 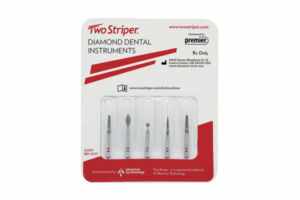 Buy any 4 Premier hand instruments, get 1 Free of equal or lesser value. Buy any 12 Premier hand instruments, get 4 Free of equal or lesser value. 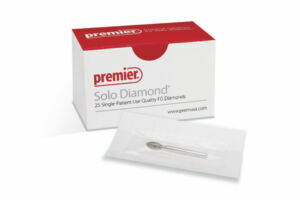 Excludes PremierAir, PerioWise® probes, Implant Scalers, and Cavity Finder® 12-packs. 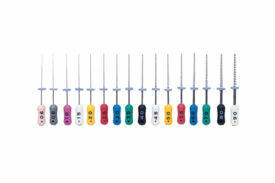 Buy any 6 PremierAir instruments, get 2 Free of equal or lesser value. 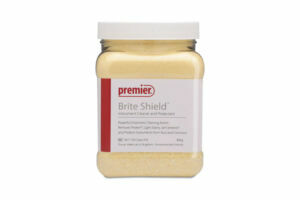 Buy 6 jars of Brite Shield, Vac Attak, or Vac Attak GREEN (mix/match), get 1 Brite Shield, Vac Attak or Pro Clean Free Brite Shield sent unless otherwise requested. 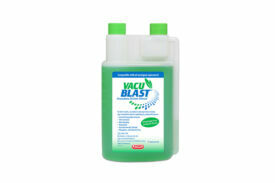 Buy 2 bottles of Vacu Blast, get 1 bottle Free. 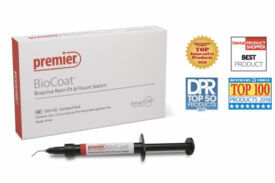 To receive your Free goods that are not shipped with your order, forward a copy of your authorized dealer invoice indicating the appropriate purchases to Premier Redemption Center, PO Box 640, Plymouth Meeting, PA 19462-0640 or email: redemptions@premierdentalco.com. Offers valid 4/1/19 through 6/30/19 unless otherwise noted. Requests for Free goods must be received at Premier by 7/15/19. May not be combined with other offers. Valid in U.S. only. Please allow 4-6 weeks for delivery. Outside the U.S., ask your dealer about Premier promotions available in your area.